Your church can join our movement in one of two ways: become a full-fledged Foursquare church as a Covenant church, or join our relational network of partners through the Foursquare Association as a Community church. 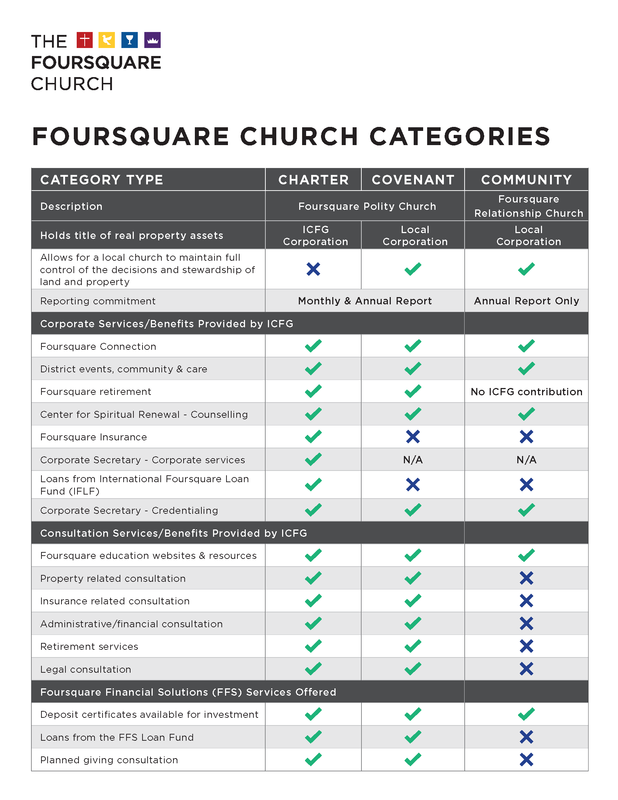 Discover the benefits to bringing your church into Foursquare. Then, select an option below to explore your next steps.